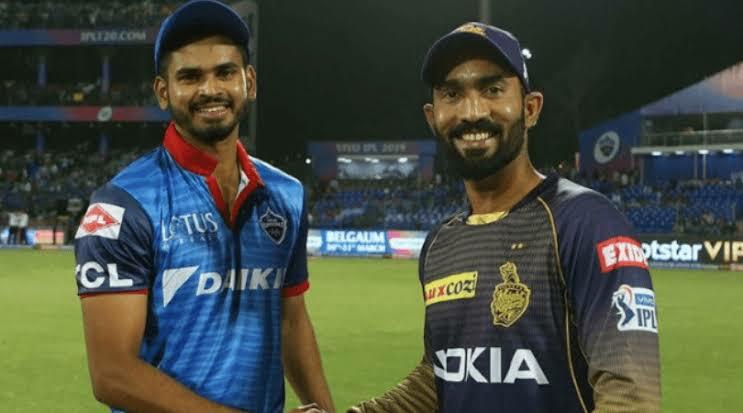 Noida: (12/04/2019) Delhi Capitals are all ready to take Kolkata Knight Riders at their fortress Eden Gardens. After the super over drama in the last encounter between the two, KKR eyes to take revenge at their home. DC with Shikhar Dhawan, Rishabh Pant, Kugiso Rabada, Shreyas Iyer and Prithwi Shaw are at an attacking mode and have the speed advantage. While the host KKR, having some of the best hitters of the ball like Sunil Narine, Andre Russel, Robin Uthappa and a dependable captain like Dinesh Karthik, will definitely try to take revenge. Ten News team reached Noida Stadium to know what the future stars think about today’s encounter. Most of the aspiring cricketers said, that KKR will surely win because of the West Indies stars, Andre Russel will take DC with his storm and Robin will help him. While many of them said that DC will surely win because of their bowling attack. One child said, “today Russel will not stand in front of Rabada”.